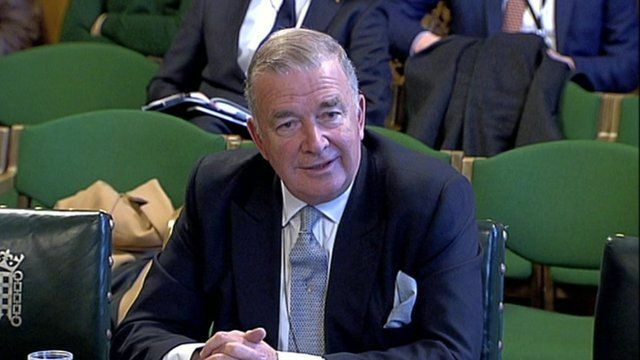 A surface-to-air missile was once accidentally fired into Wales by the Royal Navy, the Labour peer Admiral Lord West has told MPs. He was being questioned by the Commons Defence Committee about problems with a Trident missile test last June. The former defence minister told the committee on Tuesday that there was an incident "years ago" when a Seaslug aircraft missile was "fired into Wales" by mistake. It is believed Lord West was referring to an incident in Cardigan Bay in 1958 involving HMS Girdle Ness, when a missile crashed into a hillside.